At AvGeeks, we are one of the prominent service providers in commercial audio system installations. Your home is not the only atmosphere fit for an extraordinary performance audio system. We work with your staff to incorporate a personalised audio system for all your business’ communication and entertainment necessities. We understand the significance of communication in any commercial setting and as such, our audio system installers will work with you, identify your needs, put strategies in place and recommend the best audio system for your commercial space. All our installers have certification and necessary licensing needed to conduct an excellent installation for you using the latest audio technologies. We do audio installations for industrial sites, restaurants, offices and other commercial sites. Commercial establishments such as restaurants cannot depend on the value of their food to keep customers returning time after time. Creating an ambient setting is key to success in such a business because most people go to restaurants to relax as they eat. A restaurant’s audio system allows you to have entire control of the ambience; from serene lunch times to active evenings. A good audio system is therefore vital in materialising a pleasing restaurant environment. We ensure that the volume and quality of chosen music is unfailing throughout your restaurant. This enriches your client’s experience by being able to create a mood for any circumstance. Every audio system that we install is easy to manoeuvre and provides high-quality sound. Playing the right music through a high-quality audio system not only affects your customer’s conduct, increasing the probability of them returning and eventually helping your business to prosper but it also plays a part in keeping your staff cheerful and inspired which additionally contributes to an appealing space. Our audio solutions work harmoniously with most managed music systems. You can have as much participation as you wish in selecting the music that you want for your commercial space. We can program your personal playlist to begin and end whenever you want so you don’t have to worry about changing the music during working hours. We have been designing and setting up audio systems for a number of years and have earned ourselves a good reputation. As such, we have adequate experience to install your commercial audio systems. Our audio system installers are experts in this field and are capable of equipping you with a custom-built audio system that will deliver audio excellence to your commercial setting. We conduct site surveys before giving you our price quotation, so you can rest easy knowing that you are dealing with professionals. 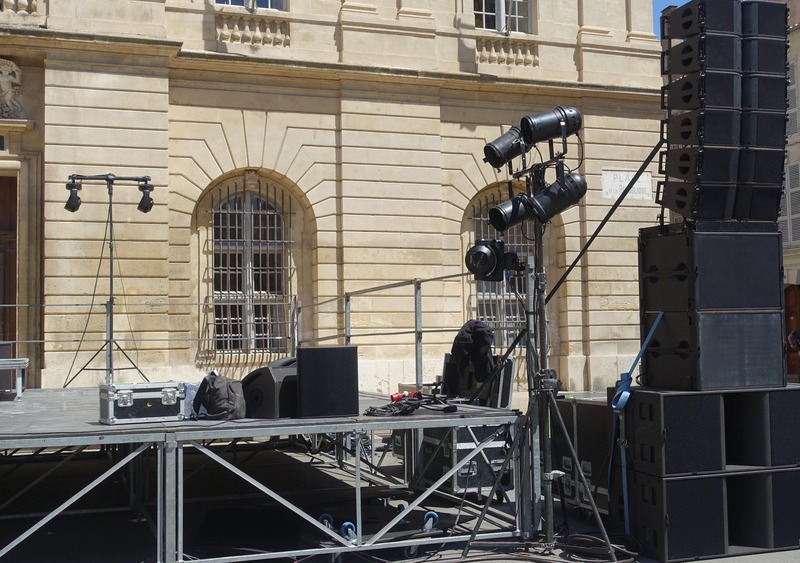 We provide maintenance and training sessions to ensure that your audio system is functioning at its optimum capacity and that you will see the advantages of fitting your commercial setting with an audio system. We work with some of the top brands in the audio system industry and incorporate their products into our high-quality audio system installations. We design and provide you with the complete audio solutions according to your unique requirements and budget. We clean up after completing our job as well.